Sidon, also known as Saida, is the third largest city in Lebanon and is known for its fishing ports, soap manufacturing and fruit and citrus orchards. 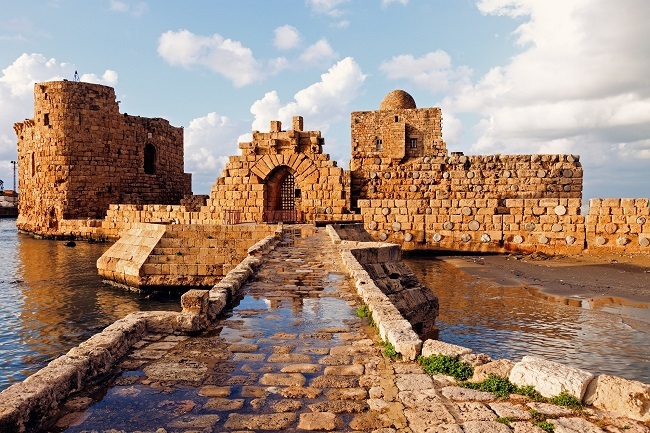 Perched on the Port of Sidon is a breathtaking medieval fortress built by the Crusaders in the early 13th century. Arched pathways connect the city filled with souvenir shops and mini-markets, making for an eclectic mix of past and present. 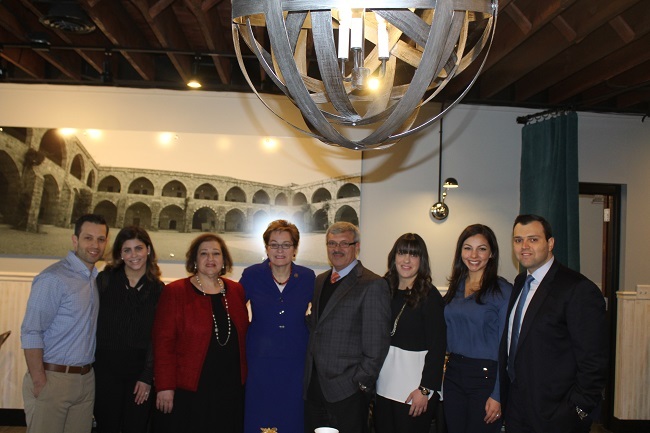 The Hariri family brought a taste of Sidon with them when they moved back to the United States in the early 2000s. A deep appreciation for delicious, high-quality food has been a staple in their household for generations. Owners Mahmoud and Bahaa Hariri, father and son respectively, have owned Middle East Market since 2005 and have relocated twice in order to accommodate a growing and loyal customer base. The addition of Sidon Lebanese Grille & Bakery was just another way to ensure that loved ones are brought together by healthy, wholesome food that fills their stomachs as well as their hearts. Join us and experience dining and shopping in true Hariri fashion! © 2017 Sidon Lebanese Grille & Bakery. All Rights Reserved.